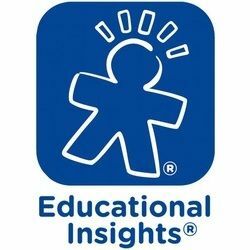 For over 45 years Educational Insights, a subsidiary of Learning Resources, has brought to market award-winning educational products that engage, entertain, and educate, and today is one of the largest manufacturers of hands-on learning materials in the world. The company’s product lines include educational toys and games, test prep systems, classroom resources, and electronic learning aids. Famous Fables Hot Dots Jr.